Olympian Heather Moyse will summit the tallest peak in Antarctica to help veterans and their families. 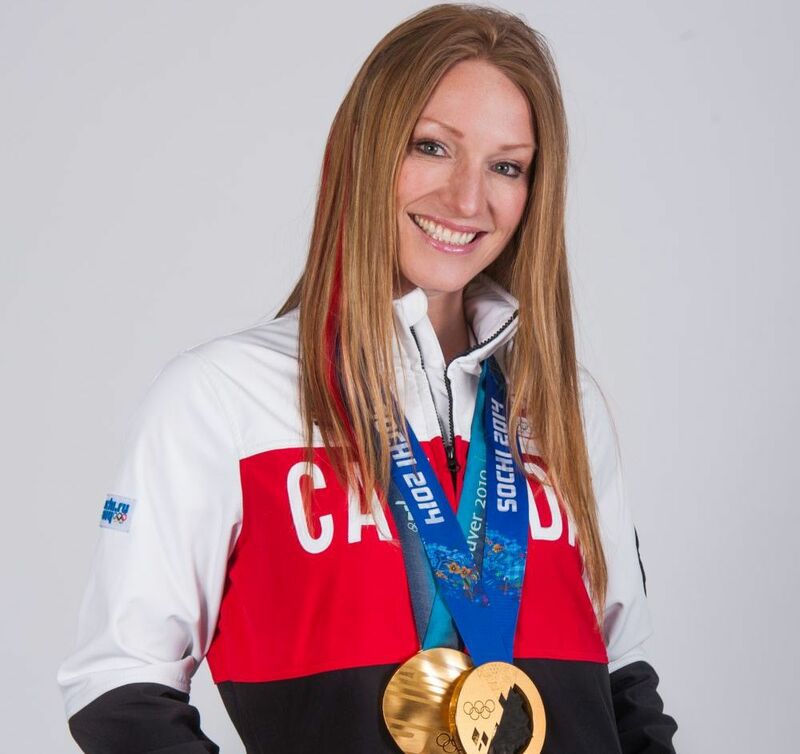 Growing up on Prince Edward Island, Heather Moyse ran track and played soccer and rugby. A natural sprinter, she was all about speed and power. Eventually she represented Canada in three sports: Rugby, cycling and bobsleigh, where she won two Olympic gold medals. Besides her proven athletic ability, Heather has charisma, poise and a sharp mind. She looks you in the eye. I met her at the annual convention of the Canadian Association of Professional Speakers (CAPS) held in Halifax, NS. “One thing I realized from sports—although it took me a while—is that I love challenges,” she said. Besides speaking, her latest challenge is joining a climbing team in Antarctica in January 2016. A Rugby Canada associate asked her to join the True Patriot Love Scotiabank Expedition to raise awareness and funds for Canadian veterans and their families. 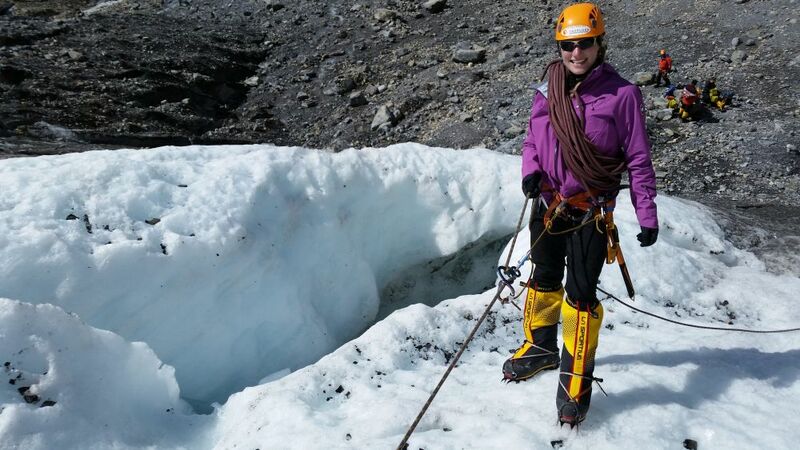 On the expedition, nine wounded soldiers and 18 business leaders, including Heather, will summit Vinson Massif, the highest peak on the uninhabited continent. Heather is especially passionate about the commitment to help raise awareness about post-traumatic stress disorder (PTSD) and the veterans who need help to transition back into society. As a sprinter, Moyse has trained to develop speed and power in events that take minutes or even seconds. Training for Antarctic is different. Now she finds herself taking long hikes with a heavy pack, and she spent time in Alberta learning to climb an ice field and do crevasse rescues. “Now I’m walking the talk,” she said. On the other hand, as an elite athlete she knows her own limits. This comes with experience, “I am an anti-extremist,” she said. To train and perform without hurting herself she has to stay grounded. Training for the Olympics, she learned how to keep her energy level on the right plane. I asked about her mentors. Her family, she said. She told her mother to give her a slap if she gets full of herself. Who else, I asked. John Maxwell, she said. She met him at a speaking gig in Moncton. He offered to be her mentor and has introduced her consultants and publishers. Like all speakers, she needs to have a book. I know about Maxwell. He is considered one of the top leadership and management experts in the world. Heather is like that. She has talent. She commits. That is the style that attracts the right coach, the right team, the right mentor. No-one can do it alone.